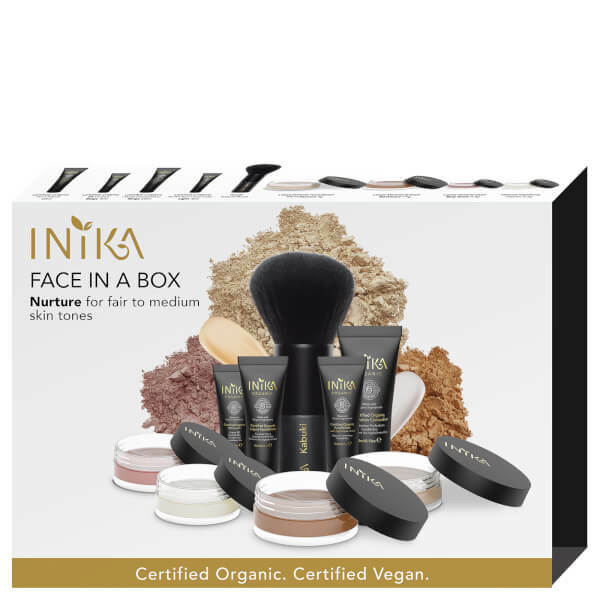 INIKA is a unique 100% natural beauty brand founded by friends Miranda Bond and Jenni Williams. Focused on creating the best performing cosmetics made with only the finest, most natural ingredients, this British brand encourages women all over the world to seek out more natural alternatives to improve health and well being. 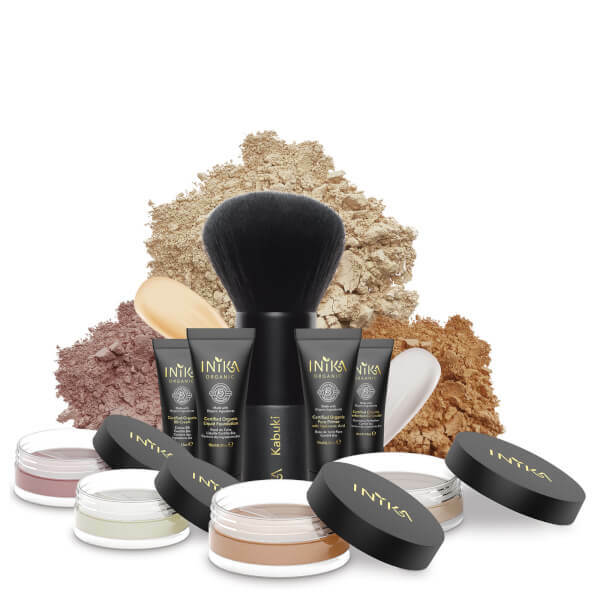 Launched in 2006 with astounding success, INIKA prides itself on being a luxury natural cosmetics brand with Certified Organic, pure mineral makeup. 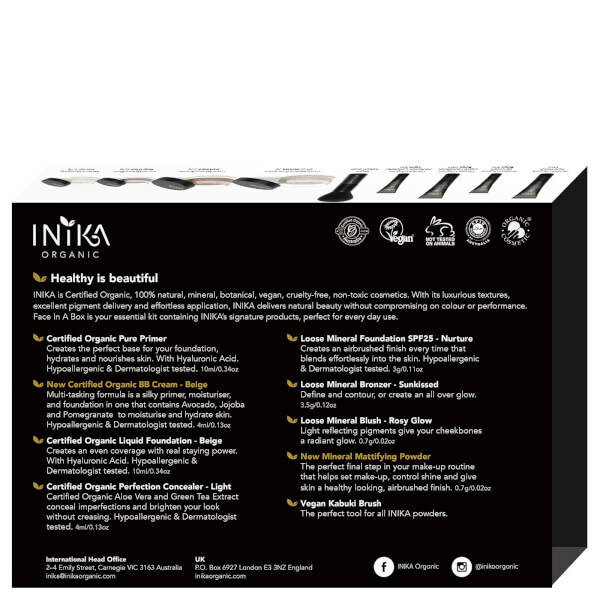 All INIKA products are Vegan, Certified Halal and Certified Cruelty Free.